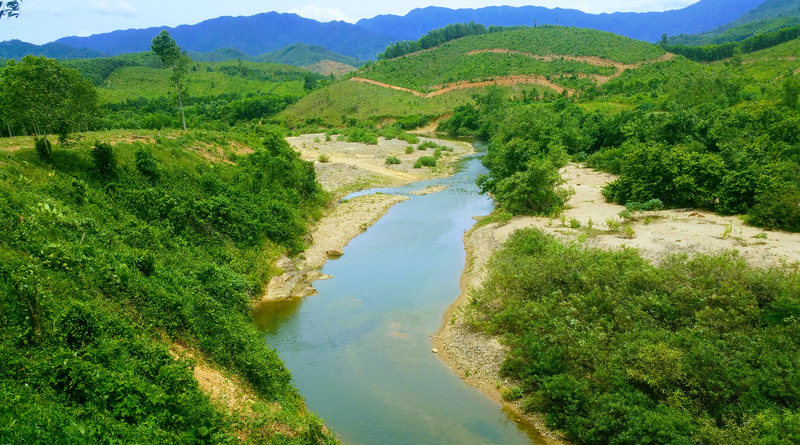 Bong Lai Valley is a fantastic rural valley interspersed with farms and small villages. There are now a number of attractions in the Valley making it a great relaxing day or half day out in the countryside. 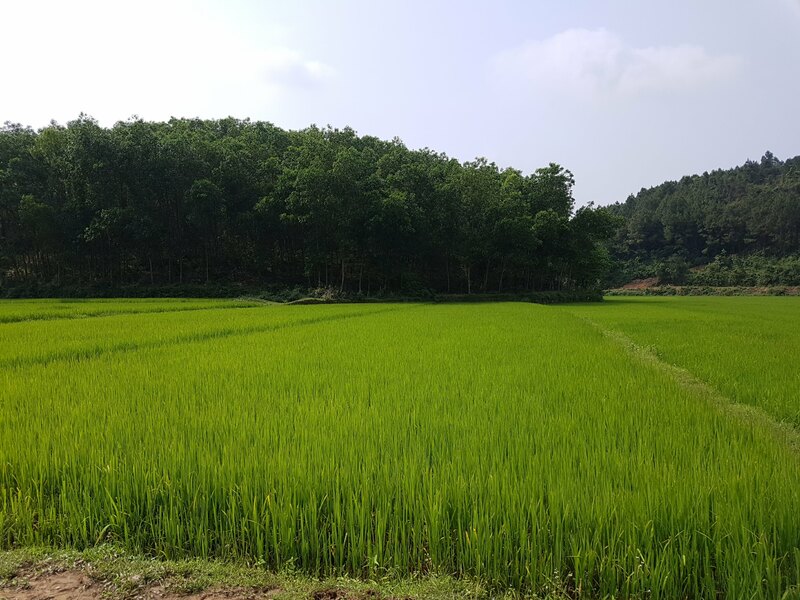 Slowly cycling along dirt roads taking in the view of rice paddies and rural settlements nestled amongst the mountains is the best way to experience Bong Lai Valley. 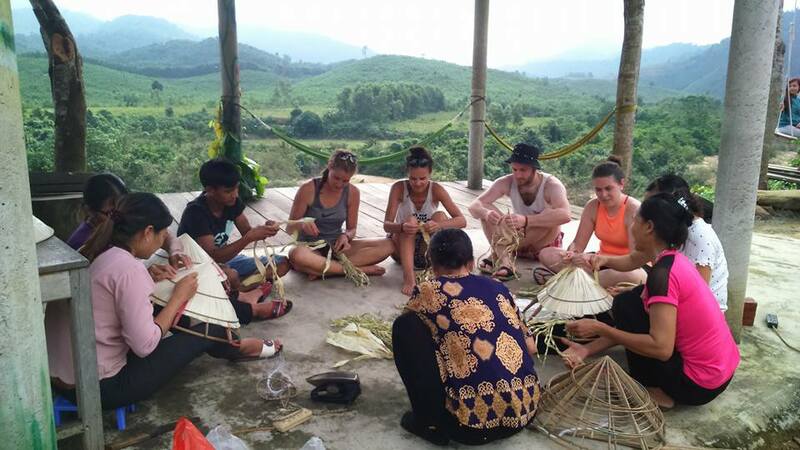 When you come to Bong Lai Valley tour, you will get the best insight on the social and cultural life of the local people. Besides, you also experience real life with the daily work of the hardworking people, honest and very friendly. 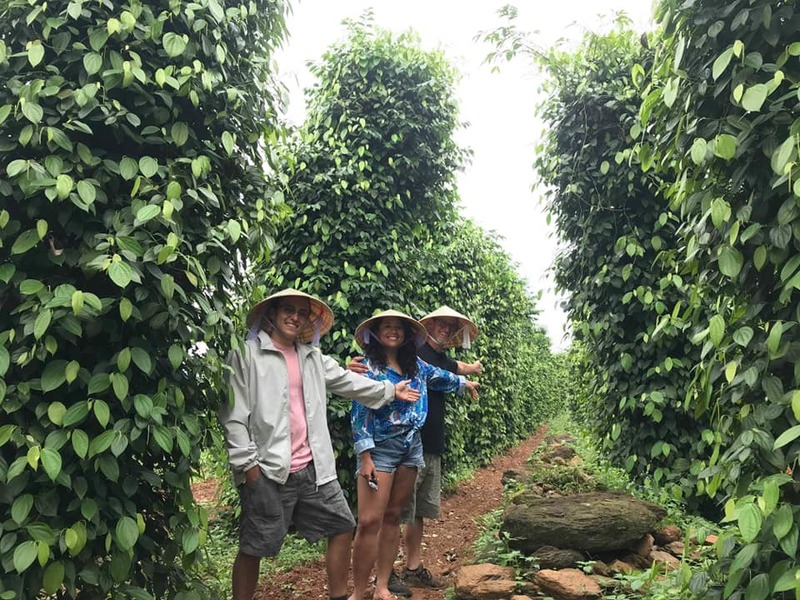 We believe that when you join in this tour, you will feel very happy, very funny. 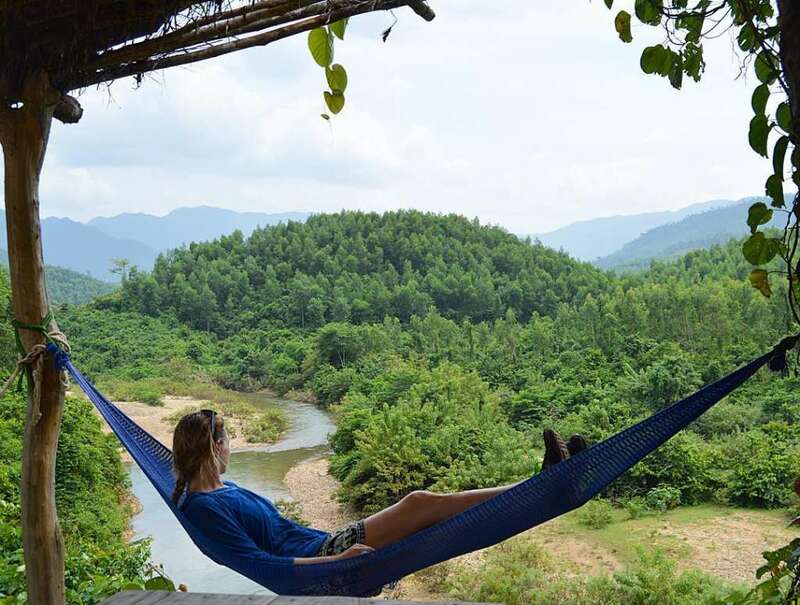 07:30 - 08:00 Our car and tour guide will pick you up in Dong Hoi city: Dong Hoi train station, Dong Hoi airport, hotels in Dong Hoi city or Phong Nha Town then to ecotourism Bong Lai Valley. 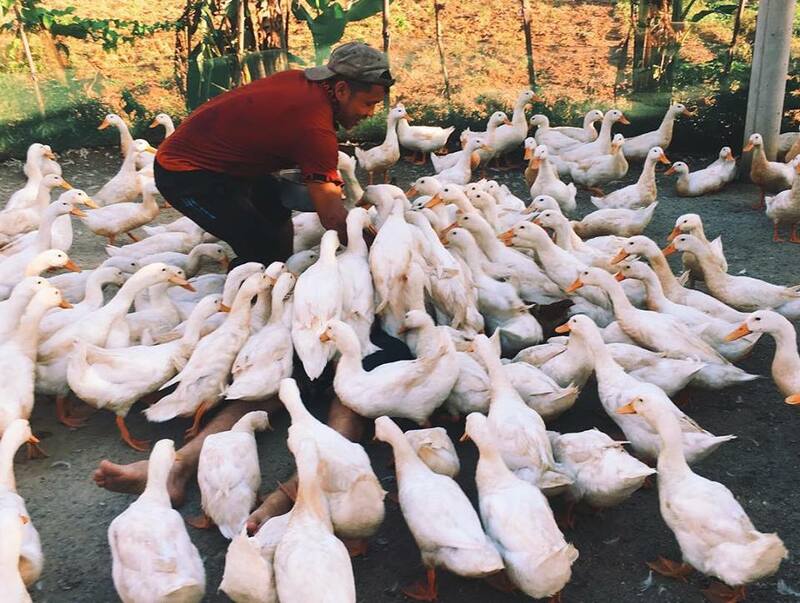 10:00 After two kilometres on your left is the utterly charming The Duck Stop, belonging to the family of Mr Quynh. 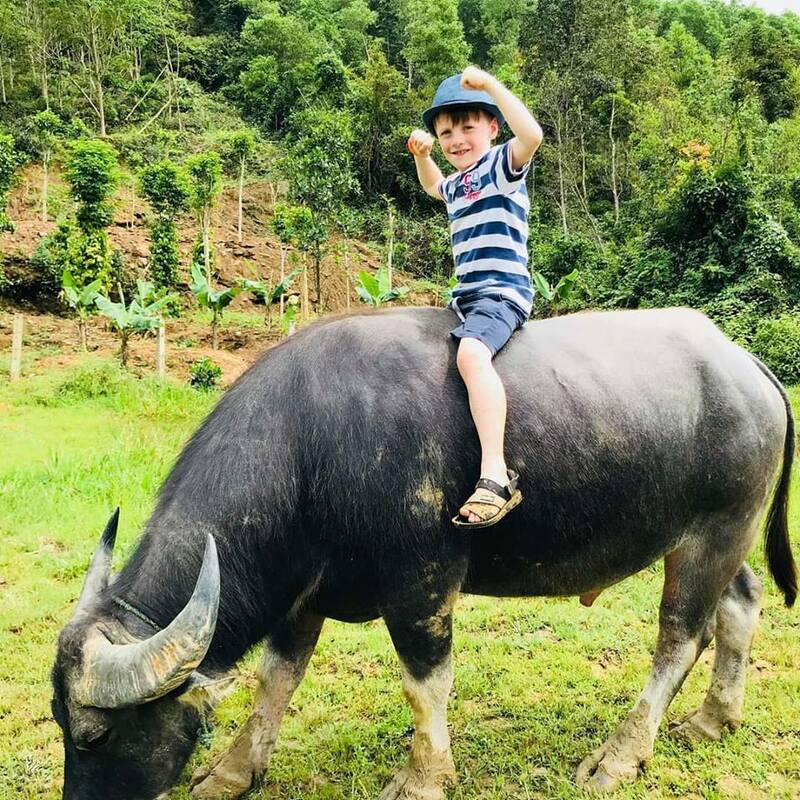 This tour consists on tending his ducks and his water buffalo which was part of a daily routine for children supporting their family in the area. 12:00 Lunch at local restaurant in Bong Lai Valley. 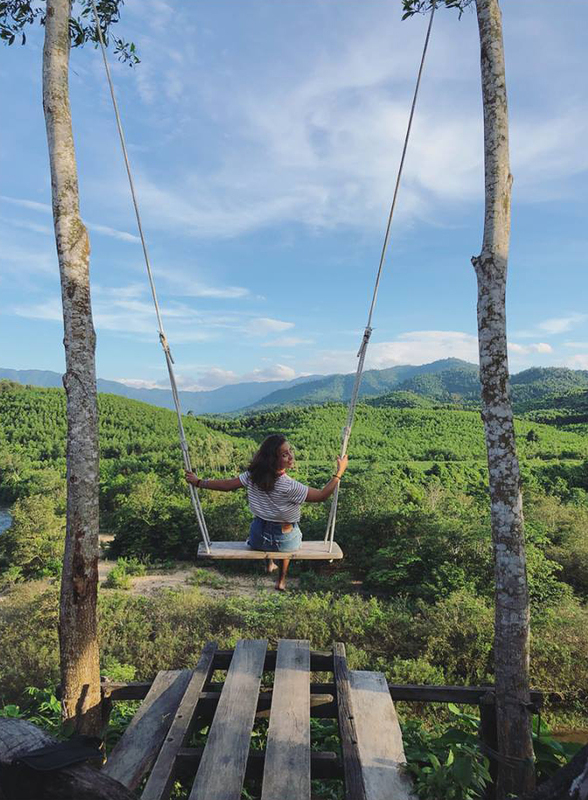 Continue the journey to visit Wild Boar Eco Farm. This is a great spot to swim or hang out in the huge Vietnamese house. 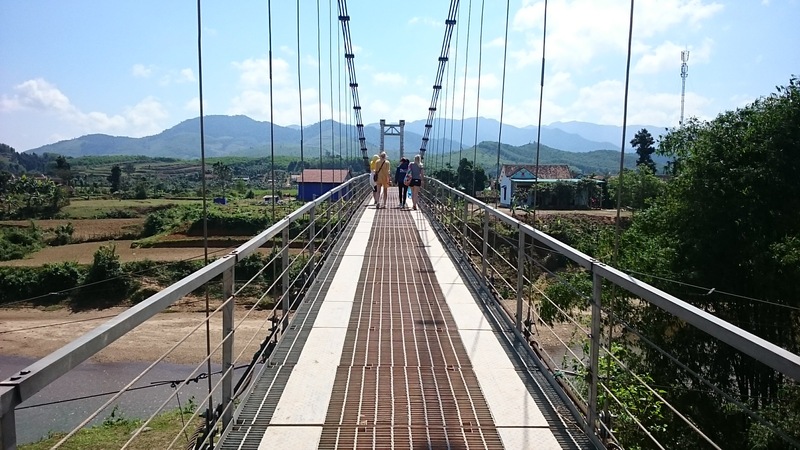 16:00 - 16:30 Cycle back to the center of the ecotourism Bong Lai Valley, then back to Phong Nha or Dong Hoi by car. Finish the tour and see you later! Pick-up and return transfers in Dong Hoi City: New Toyota Innova 7 seater, new Ford Transit 16 seater car, air conditioner. You take a bus or train to Dong Hoi City before 07:00 AM, the car will pick you up at the company office to take a rest, have a breakfast and departure under the program. You have checked out the hotel and flight, train, bus late after 19:00 PM, at the end of the program Car and tour guide will take you to the company to rest, have dinner and take you to the airport, bus station, train station.